The “dieselgate” case ends for the palladium market. Fraud on the measurement of polluting emissions from certain diesel vehicles, revealed by the “dieselgate” case, encouraged car buyers to acquire gasoline engines at the expense of diesel cars. This movement was unfavourable to platinum, which is used in engines, and favourable to palladium, which is used in gasoline catalytic converters. Between the second fixing of 15 August 2018 and 21 March 2019, the price of palladium almost doubled. On a full-year basis, the cost of this surge to the global automotive industry was $6 billion. To this should be added an increase in the price of rhodium of about 30%, as it is used in the same catalytic converters as palladium. 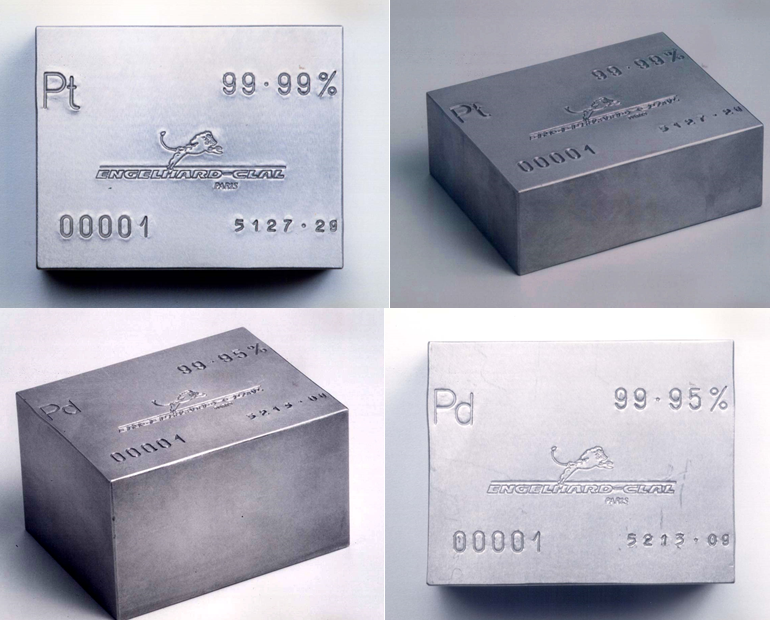 At the same time, platinum remained relatively stable in a narrow range of $50. The cost of this small traffic to the consumer will not have been so high, about $80 per vehicle. 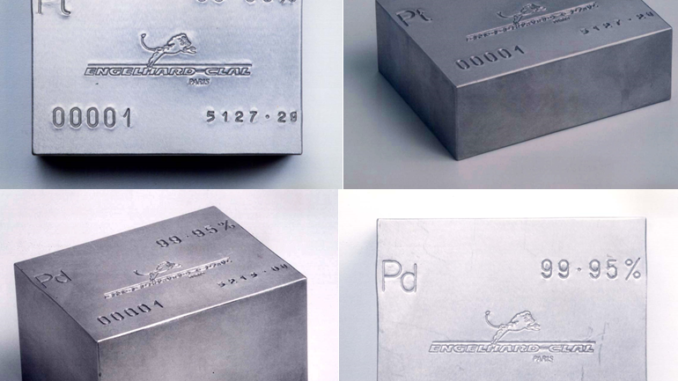 Much of the increase in palladium was anticipated by investors. They had purchased this metal in anticipation that post-dieselgate over-consumption would seriously affect inventories. Reasonably unsophisticated, but true, a speculative bubble has formed on palladium. But it broke out this week. From its all-time high of $1,604 per ounce on March 21, palladium was set at $1,352 on March 28. After doubling in 6 months, the price fell by 15% in one week. Since there is no real shortage of these metals from the mines of Norilsk in Russia, Amplats-Impala-Sybanye-Northam in South Africa and Stillwater-Vale in North America, there are two reasons for this reversal. The narrowness of the palladium market and its opacity on the one hand, and the anticipation of a palladium-platinum substitution on the other hand, as soon as new petrol vehicles are approved with platinum catalysts. When this news reaches the markets, the decline should logically continue towards 1100 dollars then prices will stabilize around 950-1000 dollars. Platinum, on the other hand, has increased by 8% since the beginning of the year. This episode in the PGM market suggests interesting adjustments when similar situations occur for other materials in electric vehicles equipped with polymetallic batteries.